Combining some of the best features from our acclaimed home keyboards with the piano technologies from Yamaha’s class-leading CLP Clavinovas, the CVP Series offers fun, versatility and realism. 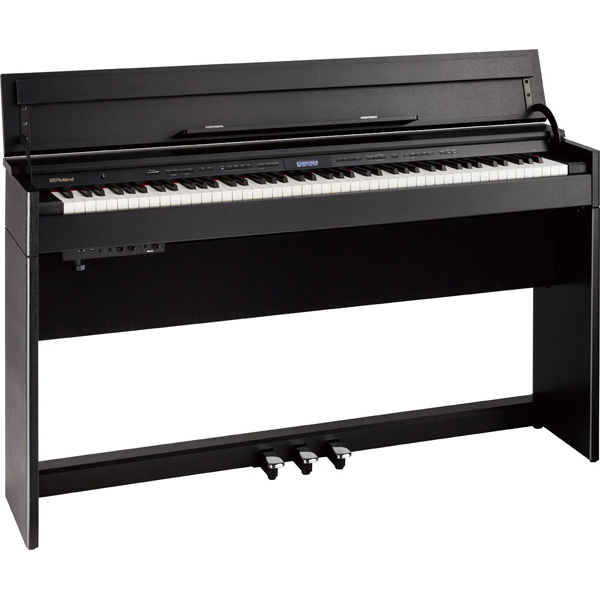 The Yamaha Clavinova CVP701 digital piano is a great all-in-one option for the family. From the outstanding grand piano touch of the Graded Hammer 3X (GH3X) keyboard with escapement and Synthetic Ivory keytops to the intuitive design and integration with iPad, the Yamaha Clavinova CVP701 digital piano puts you in touch with your inner musician. 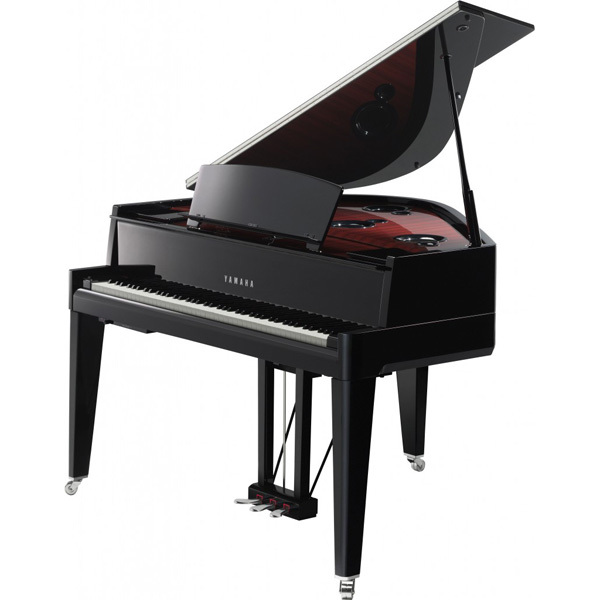 At their heart, all Clavinovas are first and foremost a piano, and this has never been more true now that the Yamaha Clavinova CVP-701 digital pianoincludes our Real Grand Expression technology. A variety of interactive music entertainment, education and performance features make these digital pianos just as enjoyable for beginners as they are for advanced pianists. A colour screen makes operation easy and intuitive. Guide lamps show which keys to play for the novice, while on-screen notation puts music in front of more experienced players. Experience a purely digital piano with the heart of a true grand. You’ll feel the difference from the very first notes you play. Realistic touch and response, paired with the unmistakeable tone of the finest concert grand pianos ever made, the Yamaha Clavinova CVP701 digital piano delivers expressive capabilities and a dynamic range that redefines the standard for digital pianos today. 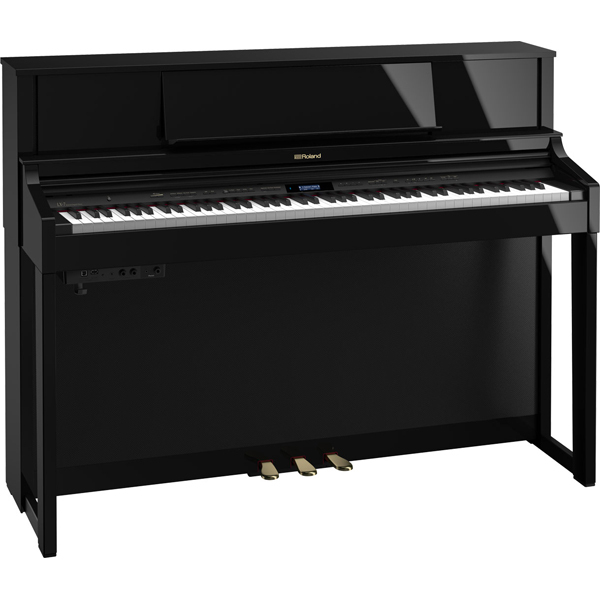 The Yamaha Clavinova CVP701 digital piano features hundreds of high-quality instrument Voices including “Natural!”, “Sweet!” and “Cool!” Voices sampled specially to compliment the instrument types. Yamaha’s Super Articulation Voices (SA) add genuine performance attributes of the real musical instruments as though they were being naturally performed by a virtuoso of that instrument instead of from the keys of a piano keyboard. CVP Clavinovas are very patient: if you don’t play the right notes, they wait until you do! This is made possible with the CVP’s unique Guide feature. As the easiest way to play a song, the Follow Lights library teaches you popular melodies in a way only possible on a Yamaha Clavinova CVP701 digital piano. Just follow the lights one note at a time, and fully-arranged orchestrations and arpeggios embellish your playing. Here, you don’t play along with a recording, the recording literally plays along with YOU. Visit www.yamahamusicsoft.com/followlights to browse the entire library today. You can connect a microphone to enjoy singing along with your keyboard performance or using Karaoke song files from YamahaMusicSoft.com. All input jacks are conveniently located at the front of the instrument, under the keybed for easy access. Only Yamaha could build an instrument with studio-quality effects like reverb, echo and even Vocal Harmony. 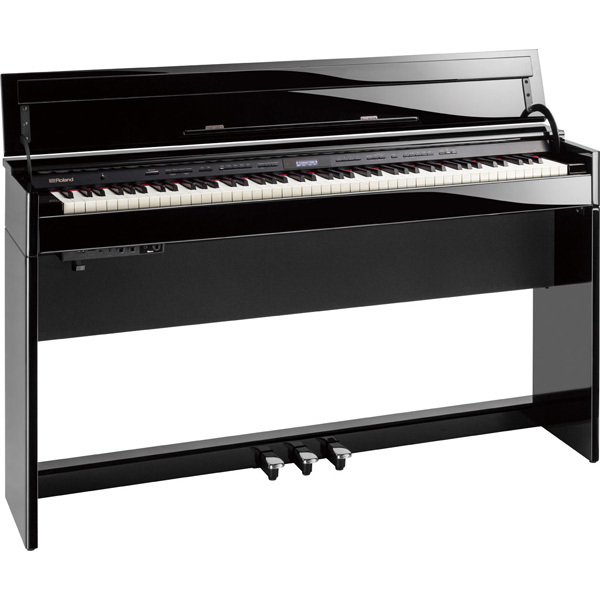 Alternatively, you can connect a portable music device such as an MP3 player or smart phone to enjoy listening through the Yamaha Clavinova CVP701 digital piano high-definition speaker system.